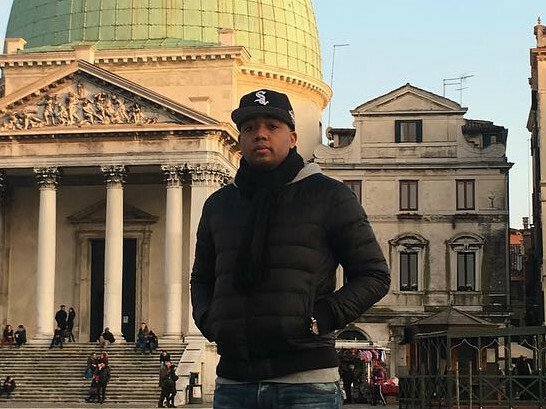 Skyzoo closed 2016 with the release of The Easy Truth with Apollo Brown. The project was well-received, garnering a 4.1 rating from HipHopDX. 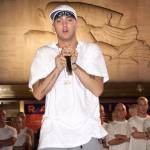 The New York lyricist is now gearing up for his own monster 2017 with the announcement of two projects. Skyzoo posted a note to his Instagram yesterday (March 27) that shares he will drop an eight-song EP called Peddler Themes in July and bring home the holidays with In Celebration of Us in December. Skyzoo’s last solo project was 2015’s Music for My Friends, which featured Jadakiss, Black Thought, Saba, Kay Cola and Christon Gray. Skyzoo self-produced some of the album while other beats came from !llmind and Jahlil Beats.